2) The hypocrisy of retailers and the failure of the corporate social responsibility approach to stop the violence. Last Friday’s announcement of a massive jury verdict in favor of five farmworker women who filed sexual assault and retaliation complaints against Moreno Farms (a small, now defunct eggplant, tomato, and squash farm outside of Immokalee) provides a valuable moment for reflection on the urgent need for justice in Florida’s fields and the failure of existing systems — from the courts to corporate social responsibility — to secure that justice. MIAMI — A federal jury has returned a unanimous verdict awarding a total of $17,425,000 to five former female employees of Moreno Farms, Inc., a produce growing and packing operation in Felda, Fla., who suffered sexual harassment and retaliation, the U.S. 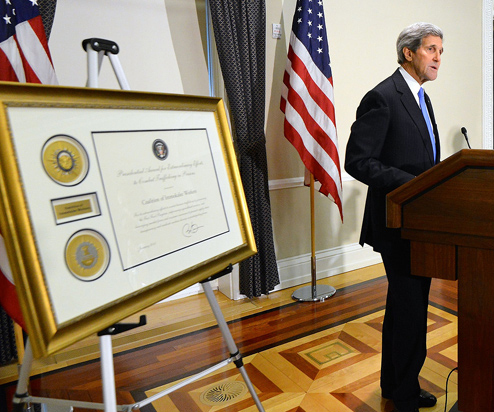 Equal Employment Opportunity Commission (EEOC) announced today. And so justice, it would appear, has been done. The women’s complaints are vindicated, the abusers face a massive judgment, and the jury sends a message to the rest of the industry that there are consequences for gross violations like those suffered by the workers in this case, violations endemic to agriculture, not just in Florida, but across the country. All in all, a good and consequential result. Except, once you take a moment to really think about the story, to take a closer look, the seemingly sharp picture of justice served gets rather blurry. To be sure, our hearts and cheers go out to the women whose extraordinary determination drove this case to victory, and to the investigators and attorneys who heard their complaints and helped them see it through. They did what had to be done, and they did it very, very well. It is profoundly necessary work, work the CIW’s Anti-Slavery Program does as well when circumstances dictate, when crimes have taken place and we are left with the task of putting things back together as best we can. But the case still raises questions. Might there not be a better way to protect the rights of this country’s most exploited, least protected workers? What if there were a way to prevent crimes like those that took place on Moreno Farms, rather than address them only after the fact? And what if the forces capable of preventing those crimes refused to do so in the name of profit? How much of that money they’ll ever receive is an open question, because Moreno Farms Inc., a Felda produce grower and packer, has since closed. “This will be a difficult collection because they are out of business,” supervisory attorney Kimberly Cruz said. So while the $17 million figure is indeed impressive at first blush, the women who suffered the abuses, and were so courageous in denouncing their abusers, will most likely see little, if any, of the settlement. And the farm owner’s sons, who were found, along with a third supervisor, to have assaulted the women, will not pay for their crimes. But even without these difficulties, the judgment would be less than ideal. Monetary damages, after all, are an inherently unsatisfactory measure of justice. Even if the women were to receive every penny, the argument could be made that they could never be made truly whole after the indignities they were forced to endure. Which brings us to a much deeper criticism of yesterday’s news, captured in the subtitle above: An ounce of prevention is worth a pound of cure. The legal system, by its very nature, is a backward looking mechanism that starts from an assumption that people’s rights have already been violated. From that inauspicious start, things only get worse. Courts are famously slow, and in the words of Langston Hughes, justice delayed is justice denied. Furthermore, as we have already seen in the Moreno Farms case, even if a victim manages, after many years, to win a favorable verdict, the actual collection of any monetary damages is, at best, a hit and miss proposition, especially in the agricultural context. In light of these shortcomings of the legal system, we hold this truth to be self-evident: A world without victims is infinitely preferable to, and more just than, a world in which victims are forced to suffer preventable crimes and then seek redress through the courts. 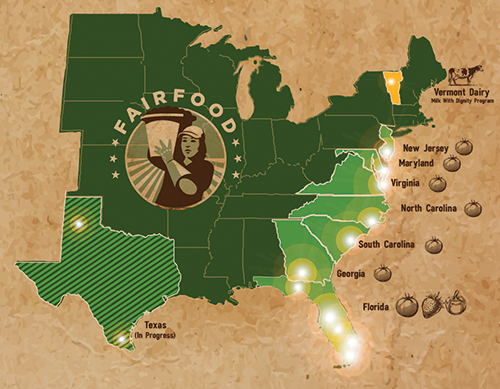 And that is the world — where crimes are prevented, before they happen, instead of prosecuted after they have — that is being created today on Florida farms under the protections of the Fair Food Program, particularly when it comes to the most egregious human rights violations like sexual violence, human trafficking, and child labor. Thanks to the unique, market-based incentives built into the FFP through the CIW’s binding agreements with retailers, those zero tolerance violations have been eliminated on FFP farms. Because growers face the certain and swift loss of business if those abuses are found on their farms, they take every precaution to police their own operations. 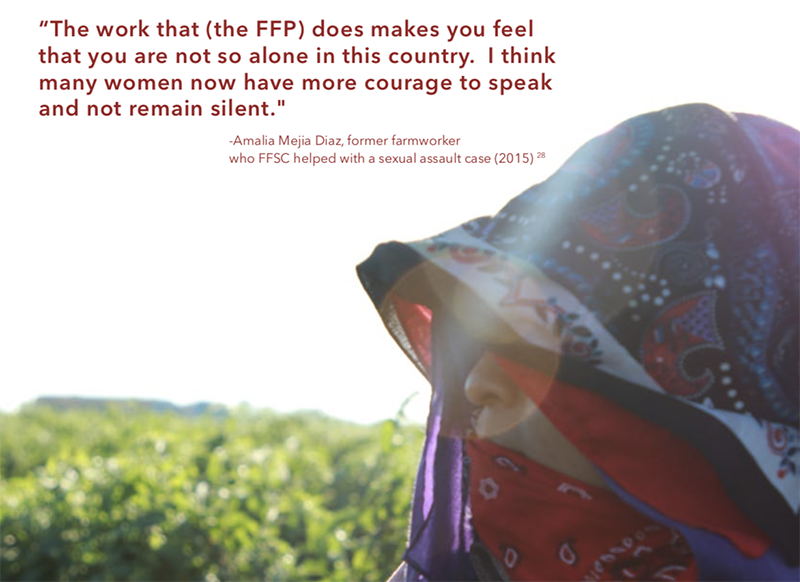 As a result, women on FFP farms no longer have to fear the kind of outrageous sexual exploitation that occurred in the Moreno Farms case. Nor do they have to fear for their jobs if they do complain about a hostile work environment, thanks to the program’s strict prohibition on retaliation. Meanwhile, lesser abuses, from wage theft to health and safety violations, have gone from being the norm to being the exception. And when those violations do occur on a farm, workers have access to a fast and effective complaint investigation and resolution process backed by the program’s market consequences. And so, in this light, the justice achieved through the courts for the women of Moreno Farms — while necessary and a hard-fought victory for the women whose heroic efforts and commitment made it possible — is of a far paler shade than that achieved every day on dozens of FFP farms. So why, when a proven solution like the Fair Food Program has demonstrably improved conditions on over 90% of Florida’s tomato farms, are there still farms that refuse to join the program, like Moreno Farms, and retailers that support those farms with their purchases? 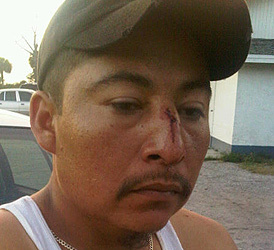 Longtime readers of this site might remember the name Moreno Farms from a story we posted back in 2012 about the beating of a farmworker at a packinghouse outside of Immokalee. That’s right, the beating and the sexual assaults all took place on the selfsame Moreno Farms. Why, when the option to support a more modern, more humane agricultural industry exists, does Publix insist on doing things the old way? Because, in the final analysis, Publix, like the growers who would turn back the clock on any gains made by farmworkers, simply refuses to recognize the fundamental humanity of those who harvest their bounty. Instead, Publix desperately clings to the old days, when farmworkers were invisible and consumers were silent, leaving Publix totally unaccountable for generations of farm labor poverty and degradation. You can’t break another human being’s nose just because he had the temerity to speak back to you, unless you don’t see him as a fellow human being. You can’t sexually assault a woman who works for you if, in her, you see your mother, your sister, or your daughter. You can’t steal another person’s freedom and force them to work at the barrel of a gun if you see that person as fundamentally equal to you. It’s just not possible. And you can’t turn your back on those conditions when deciding where to buy the produce you sell unless you share the perspective that farmworkers are, in some defining measure, less fully human than you. Think about the worker you saw at the top of this post who was beaten at the packing house last week. As long as he is defined as “a worker” and the details are about the facts of the assault, you may see him one way. But what if we were to tell you that he has lived and worked in Immokalee with his family for eleven years, teaching himself how to drive a forklift to try to get ahead, to be a better provider for his family. That he is a husband and the father of two beautiful young boys, 8 and 3, and that his youngest, whom he loves dearly, is severely disabled and can’t walk, eat, or breathe on his own? You might begin to see him differently, as your neighbor, a member of your community, a human being. 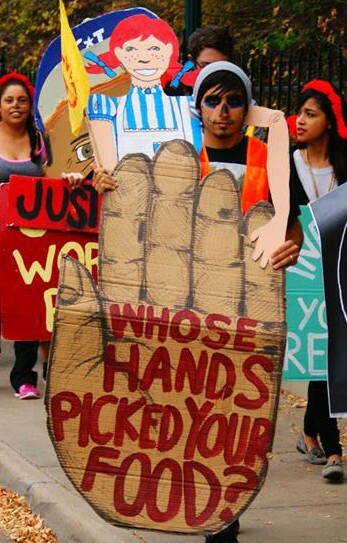 But for Publix and for still too many growers in Florida, farmworkers remain faceless, nameless, “hands” — tools needed to bring in the harvest. Tools that, when they wear out, or are damaged, are simply replaced with other tools without a moment’s hesitation or regret. But it’s 2012, not 1996, and that attitude no longer puts a company in the mainstream of Florida agriculture, not to mention the retail food industry. Today, the vast majority of Florida’s tomato growers have recognized the mistakes of the past and are making, through significant investments of time and resources dedicated to meeting the higher standards of the Fair Food Program, a true commitment to a more socially responsible, more humane work environment. 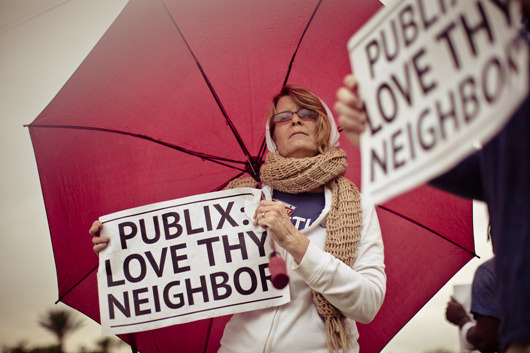 And today, more and more consumers are no longer happy to buy the food they eat, the food they put on their families’ tables, no questions asked, even if Publix still is. 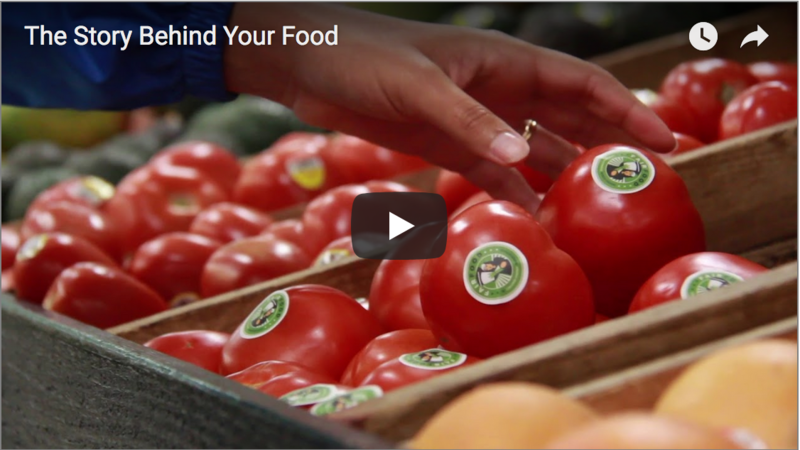 Consumers are demanding to know the story behind their food, but violence, sexual harassment, and grinding poverty are not the story they want to hear. Since we posted that story in March of 2012, the Fair Food Program has grown to include several new retail partners including Walmart and Ahold (the parent company of Ahold and Stop & Shop), and the results of the program have grown even stronger and expanded to new states and new crops. 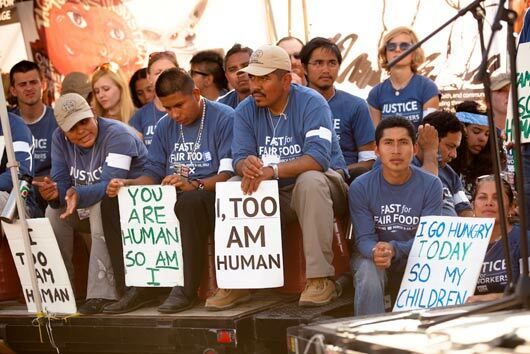 Meanwhile, companies like Publix, Kroger, and Wendy’s continue to claim that they don’t need the Fair Food Program to monitor and enforce human rights in their supply chains. Those companies claim that they already have “robust” codes of conduct and auditing arrangements sufficient to ensure social responsibility in their suppliers’ operations. But does anyone truly believe that the supply chain managers of those companies took notice when we posted the beating story back in 2012? That they exercised all due diligence in determining if Moreno Farms was one of their suppliers, and if so, that they investigated the incident and took action? Or in the case of the charges in the EEOC complaint, did the companies that bought tomatoes, squash, and eggplants from Moreno Farms have systems in place to educate workers on their rights, to receive and investigate complaints, and to correct violations when first discovered? The answer to that question is an unequivocal “No”. None of that was in place at Moreno Farms because Moreno Farms operated outside the protections of the Fair Food Program, and so rather than stop the abuse at the first sign of inappropriate language or behavior on the part of the owner’s sons, those companies remained blissfully ignorant of the horrors taking place in their supply chains and the behavior escalated. Their codes of conduct and audits failed even to identify, much less stop the violence addressed only years later in last week’s verdict. In short, the women on Moreno Farms suffered unspeakable indignities that could have been prevented, had they been working on Fair Food Program farms. 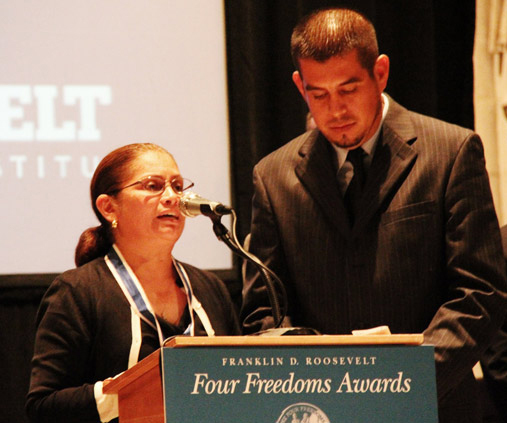 Last Friday’s verdict reminds us that, outside the FFP, there remains a world where farmworkers’ rights are regularly violated, often in truly repugnant ways. It reminds us too that the legal system, while a valuable tool for compensating women whose lives have been violated, is not up to the task of actually changing the environment that fosters such violations. It is, clearly, necessary, but not sufficient. Its results are too sporadic, too slow, and too uncertain. 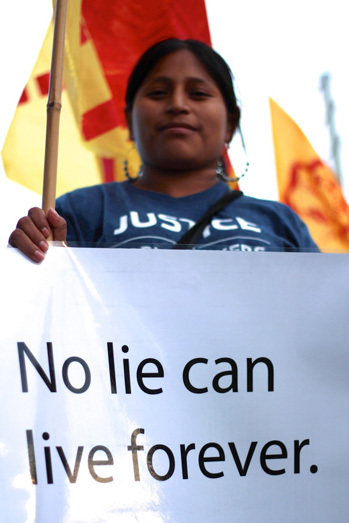 And it reminds us, most of all, that the corporations that buy billions of dollars of fruits and vegetables harvested in that world of abuse and neglect do nothing of any real consequence to curb the exploitation of farmworkers in their supply chains. If we are to end the kind of disgraceful mistreatment of workers seen in the Moreno Farms case, there is really only one thing to do: give workers the voice and tools they need to monitor and enforce their own rights in the fields. No empty claims of oversight or corporate codes of conduct can substitute for worker-driven social responsibility. 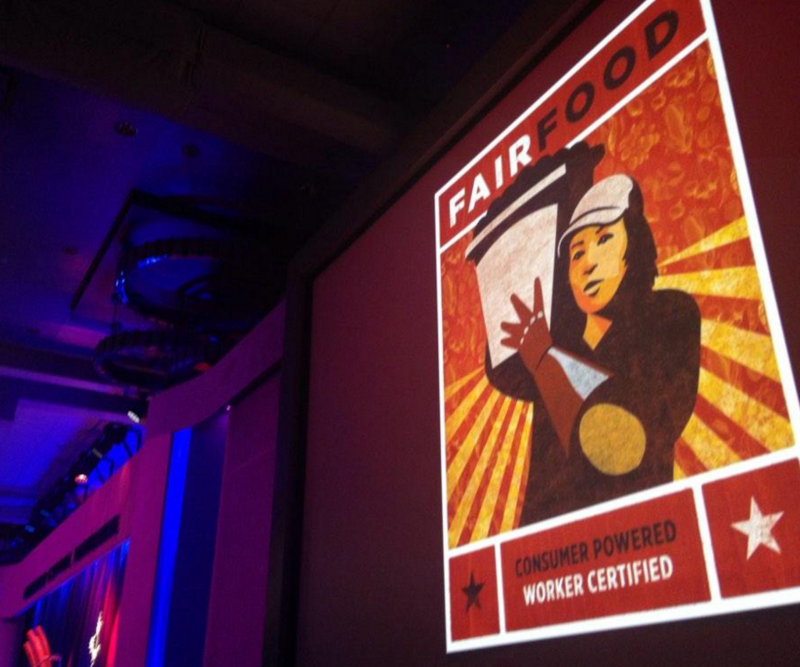 Until retail food corporations recognize farmworkers as the true partners they are and lend their market power in support of worker-driven social responsibility initiatives — initiatives like the Fair Food Program in Florida, Milk with Dignity in Vermont, and the Bangladesh Accord for Fire Safety — no real change will occur. 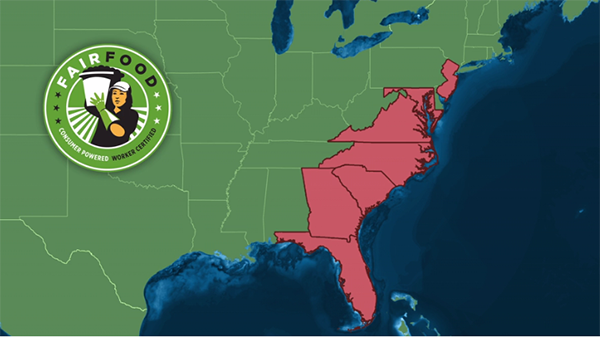 It is time for Publix, Wendy’s, Kroger, Safeway, Costco and the rest of the retail food industry to join the Fair Food Program and do their part to make Moreno Farms the last farm where sexual assault is part of the job for women in the fields. The 21st century consumer, aware as never before of the daily degradations in the agricultural workplace, demands nothing less. 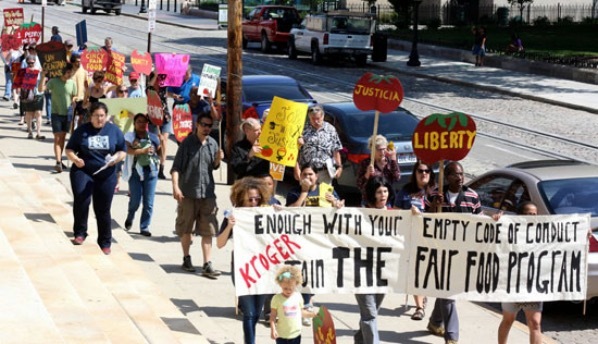 Labor Day picket kicks off fall season for Campaign for Fair Food!